You have been dreaming of that new kitchen and dining room for as long as you can remember, and now the time has come to put your plans in motion. But do you have the budget to afford this work? Here are a few things to think about before making the next step. Before you decide to borrow any money, you first need to estimate how much your renovation will cost. Get Ask an Architect to send you their comprehensive guide to costing a renovation. Before you finalise your plans, a building inspector should be hired to help identify any structural work that might be needed. Major work could significantly increase your budget, so talking directly to a professional will give you a better understanding of the work that will be involved. Architects and master builders will usually provide a quote, so think about getting more than one quote to give you an idea of the range. Once you know what the costs may be, you can start to think about how to raise the cash. 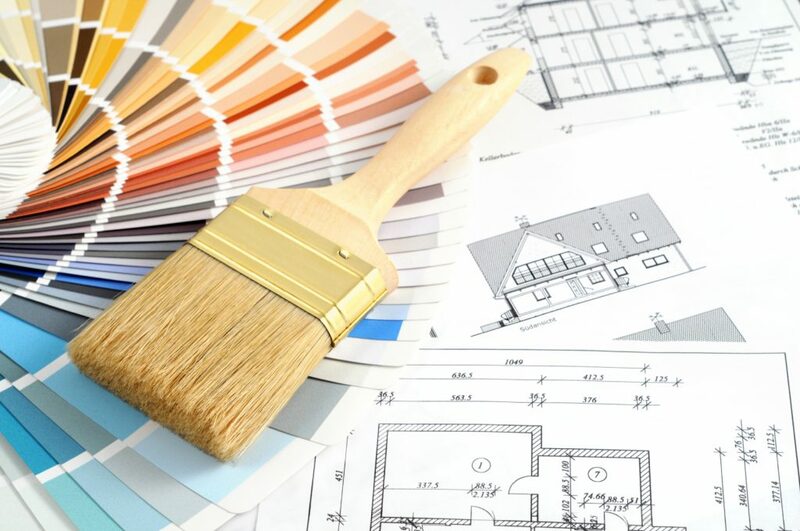 Of course, in an ideal world you will have saved up at least part of the amount beforehand, but renovations can run into the tens or even hundreds of thousands, so borrowing money is a likelihood most people will have to face. If you have been in your home for a while, chances are that you have considerable equity, both as a result of paying off your initial home loan and from rising property values. Most home loan providers offer a building or construction loan that acts as a line of credit that you can draw on for when renovation costs are due. The advantage of these are that you are not making repayments on the full value of the loan at once, but only on the progressive loan balance that will change over time. That means you can start to pay off the first invoice before the next ones come in, saving you money in the long term. Your broker can assist in checking with your home loan provider whether the loan is ‘interest only’ for an initial period. If it is, this will also help to keep your costs down during the crucial building period. If the provider does not have a specific building loan, they may let you have a general line of credit that functions similarly. Once the renovations are completed, the loan or line of credit can even be rolled into your home loan. If the renovation you desire is small, such as updating your kitchen without needing any building work done, then you might consider getting a personal loan. As personal loans are generally not secured against your property, the interest rates are usually higher. However, as the term of the loan is much shorter, you should pay less interest over time. Each option has advantages, so it is worth spending some time considering them carefully. Your mortgage broker is always available to help you with any questions you might have.